Northwestern is home to a dozen colleges and schools across three campuses that employ a variety of full, part-time and temporary workers. 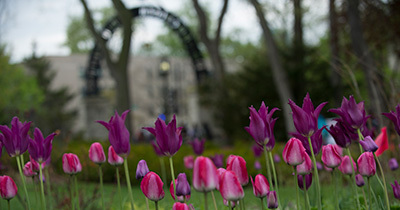 Explore some of the aspects of Northwestern's distinctive academic environment. 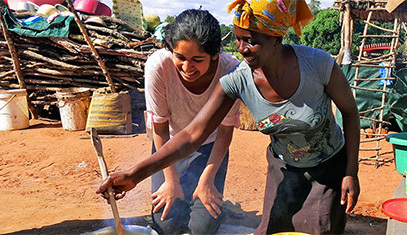 A $100m gift to Northwestern was recently earmarked for global initiatives. 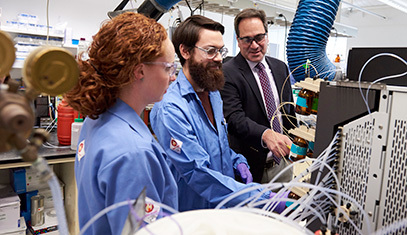 The university benefits from $702.1M annually in sponsored research. 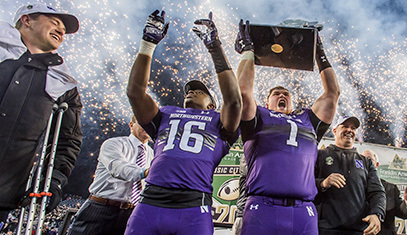 Northwestern is home to 19 intercollegiate athletic teams. 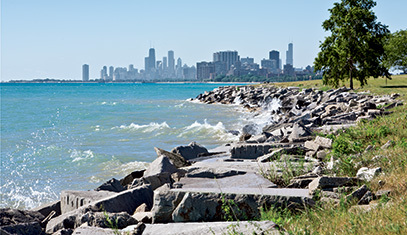 Two of our three campuses reside on Lake Michigan. For the past three consecutive years, World at Work Alliance for Work-Life Progress has awarded Northwestern University a Seal of Distinction for workplace strategies that help faculty, staff and students achieve quality work-life balance. Read about this honor. 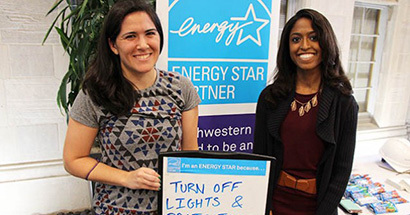 Northwestern University received the 2018 ENERGY STAR® Partner of the Year Award for its efforts to reduce campus energy consumption and educate students, faculty, staff and the broader community about energy efficiency. Learn about this award.